I have been on a ceviche terror this past summer from, devouring raw seafood from Ensenada's finest practitioners, to the stands at Popotla; to the trucks, carts, and gastronomic palaces of Tijuana, to the streets and casual restaurants right here in Los Angeles. 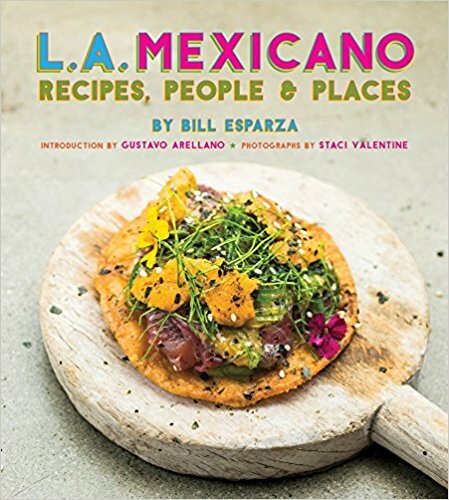 While we don't have the access to the fine seafood products of Baja California--especially at those prices--but LA has the most diverse Latino dining scene in the US, and that is good news for fans of ceviche. Check out a recent story I did for Dine LA--it's a 10-stop pan-Latino tour through the tasty world of ceviches, aguachiles, and seafood cocktails. Here are 10 cool and refreshing reasons to come and visit Los Angeles.